Feeling stuck? Or feeling ready for a change? 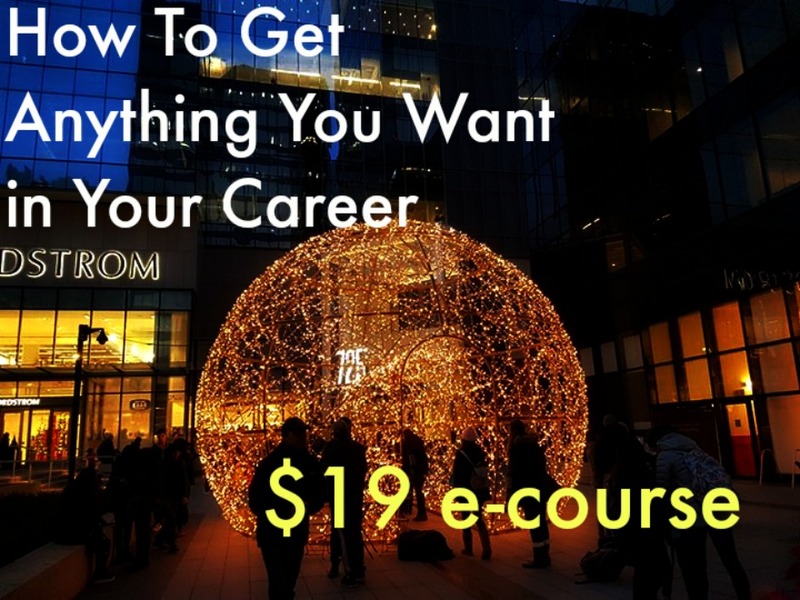 How to COMPLETELY reinvent the speed and direction of your career in 90 days or less..... Get What You Want, not what you'll get (or have got so far) without a plan.